Every Mother's Day I love to choose a fun family outing, most often I choose a pretty park or garden to visit. 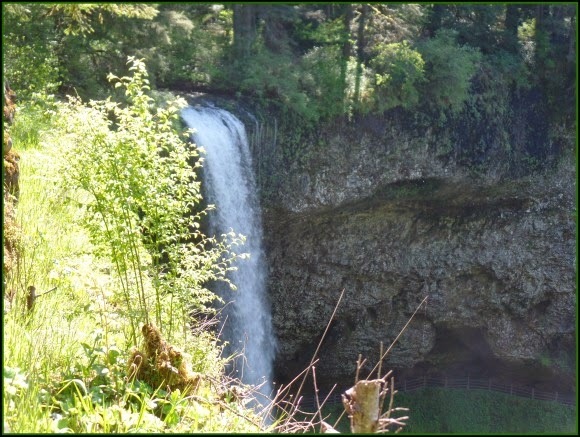 This year I had a few spots in mind, one of the places on my list was Silver Falls State Park, when I went to the Silver Fall's Park website and saw that they were hosting a Mother's Day Birding and Wildflower Festival, I knew that that would be the perfect choice for my Mother's Day outing. We decided to go on Saturday so we would have plenty of time to enjoy the day. The weather was perfect, sunny but not too hot. The drive out was quite a bit further than I thought, for some reason I had it in my mind that it was only twenty five minutes away, but the trip was closer to forty minutes, which was just fine considering the scenery on the drive is just beautiful. The event drew many other families celebrating mother's day, some where there to picnic and hike, and others were there for the birding and wildflower festival. Even though there were a lot of people, the park is so big that it didn't at all feel crowded. We arrived at the greeting tent and picked up an activity form with all the different stations to check out, then we got started right away. 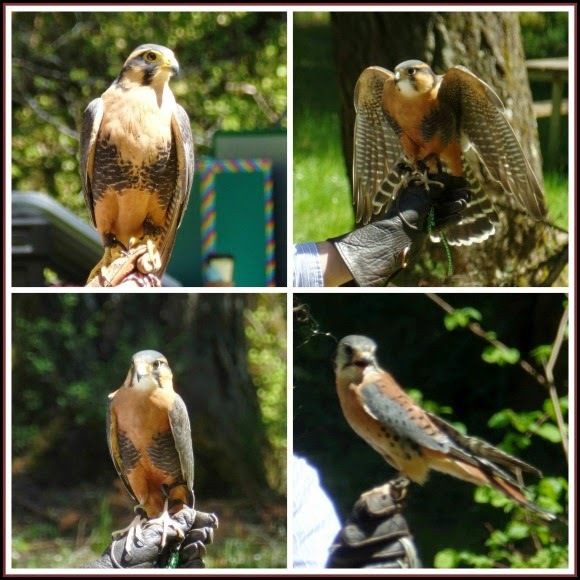 The first activity on the agenda was the raptor show, we saw some very beautiful examples of falcons and hawks, including the Kestrel (bottom right), when I heard his call I immediately recognized it as the bird I had seen only two days before right behind my house! 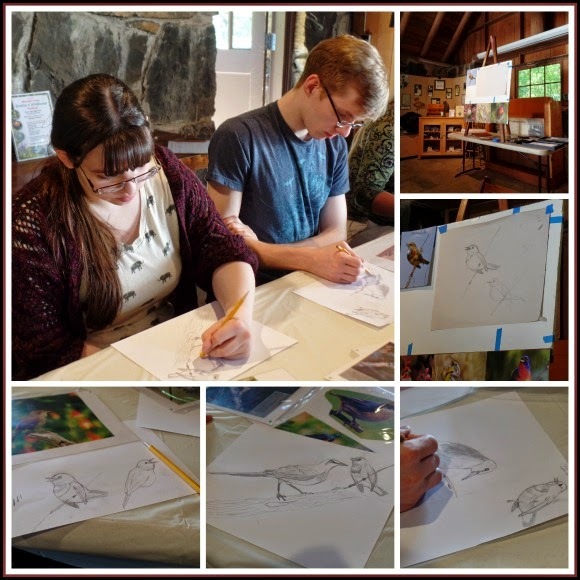 After the bird show was the class I was most looking forward to, a bird sketching class. I have just recently started a nature journal, which I will be sharing about in another post, and I was eager to work on my sketching skills. We all really enjoyed the class, we learned some really great tips and techniques for sketching, and we all loved it. I was really impressed with Gary and the kids' drawing skills, they all did a great job! Later that afternoon, Joe and I popped in to hear the first part of the same teacher's lesson on sketching wildflowers. I had so much fun and think it might be fun to take more art classes at our community college sometime. After our art class we explored some of the buildings, I was so enamored with my surroundings I forgot to take pictures of the historic buildings, many of which had been built by the CCC during the great depression, the buildings were interesting to explore and the lodge is very pretty inside. 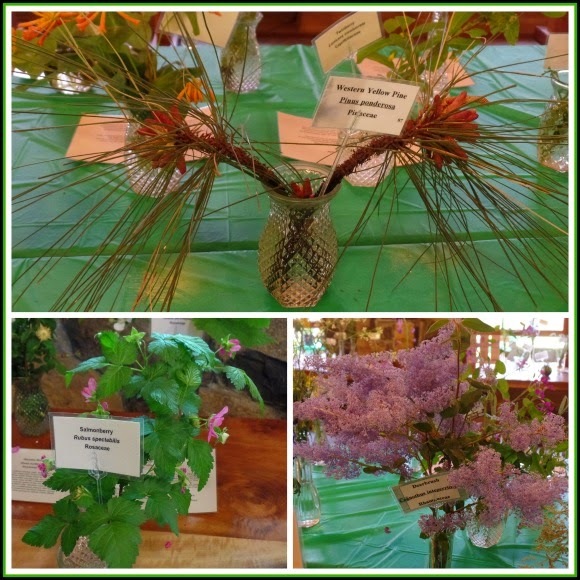 Inside the lodge was a native plant display. 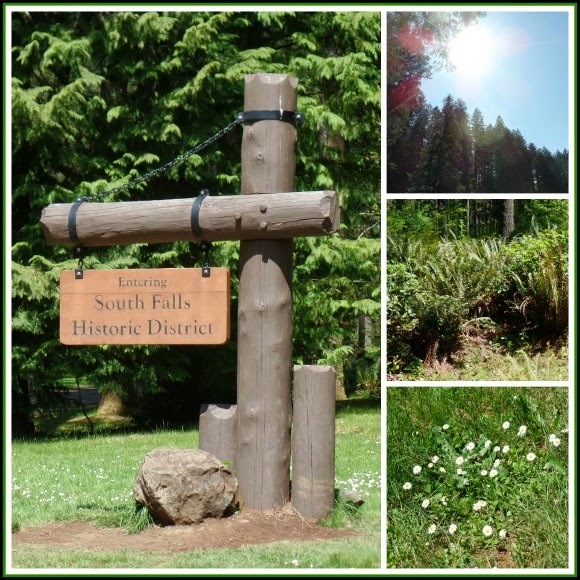 It was interesting seeing examples of so many different native plants, many of which we all recognized, and some that were new to us which we then happened upon later on in the day when we were exploring the park. 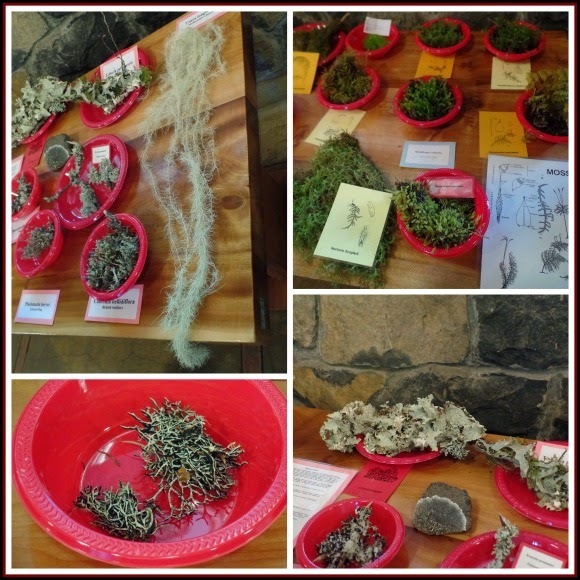 Below are the different moss and lichen which I have always been drawn to, we have so many beautiful different types of moss in our forests. 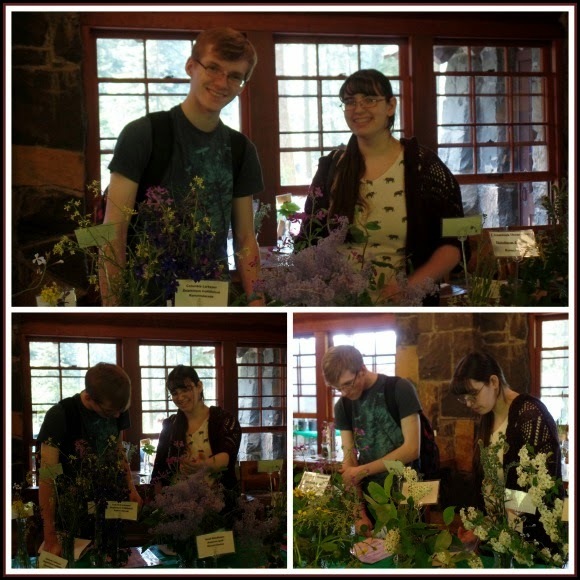 Each and every plant specimen was so interesting to look at, definitely the right time of year for a flower display, so many things are in bloom right now! 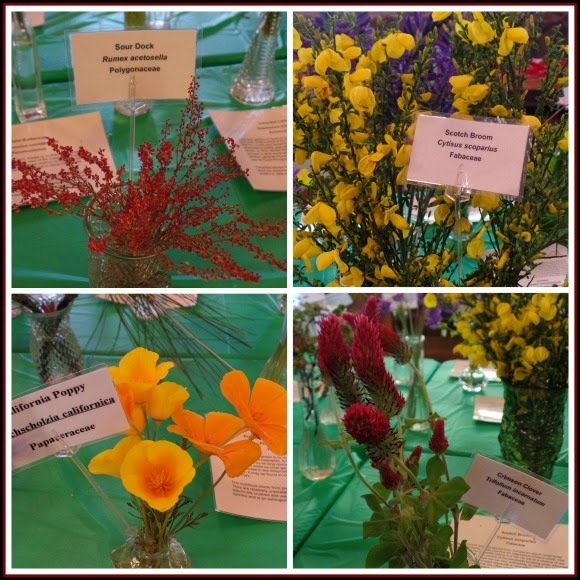 All of the colors were so pretty, I have always loved the bright yellow orange California Poppy, it grows everywhere around here, and then there's the Scotch Broom, it is a very pretty bright yellow and covers many of our hills, however I am highly allergic to it. I vividly remember hiking once when I was a teen, I had veered from the path and gotten turned around. 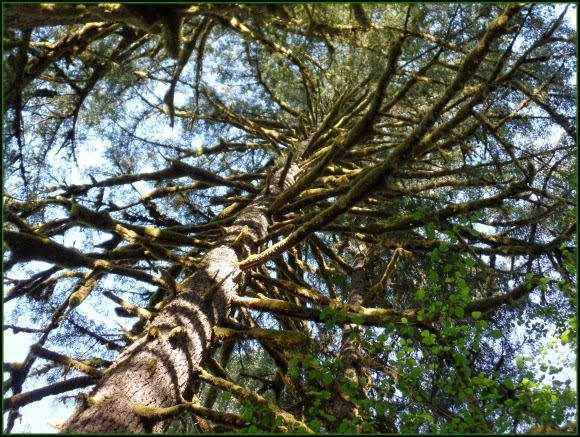 When I finally spotted the hiking trail it was unfortunately across from a field of Scotch Broom. Not knowing how else to get back to the trail I decided to go through the scotch broom, and by the time I was through to the other side, I was sneezing repeatedly and my eyes were nearly shut for how itchy and watery they were. I had to sit down for some time and wait for the allergy to pass before I could finish my hike. Since then I have carefully avoided it! 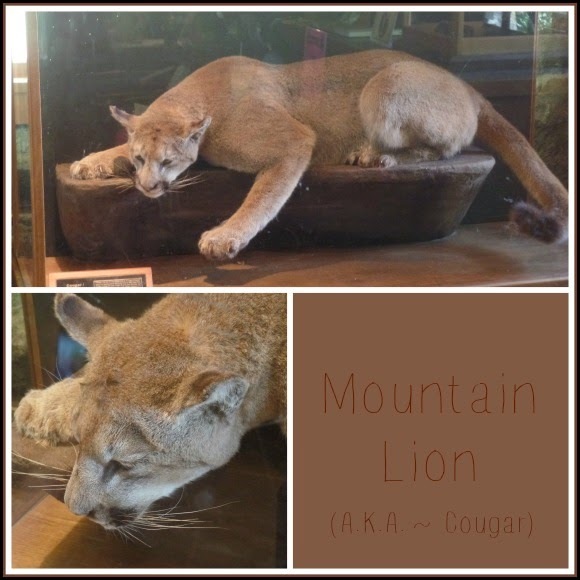 In the lodge was a taxidermy mountain lion. I was glad to be able to show the kids this cougar so up close, they are so huge! The paws are much larger than I had imagined, and you can tell how muscular they are. We have seen them in the zoo before, but of course not so close up, it is hard to get an idea how big something is until you are right next to it. It is a bit unnerving to think that these cats roam around our forests, and have even been spotted in our town, and just outside of town. This is why I like to hike in groups, and even then like to stay aware! I definitely wouldn't want to run into one of these!! That being said, I think they are beautiful and fascinating animals. 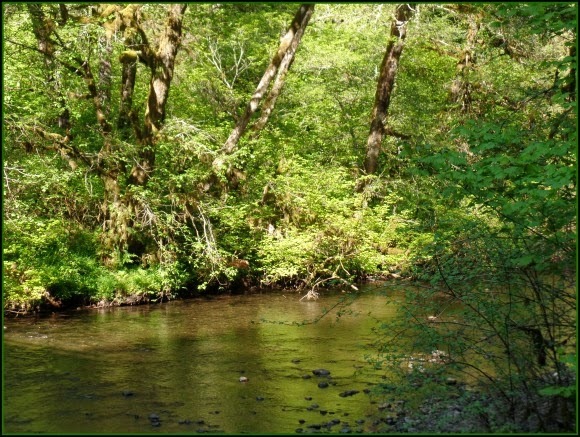 The creek leading down to the falls was also very pretty, I love the sun filtering through the different green colors of leaves. The view was just breathtaking! 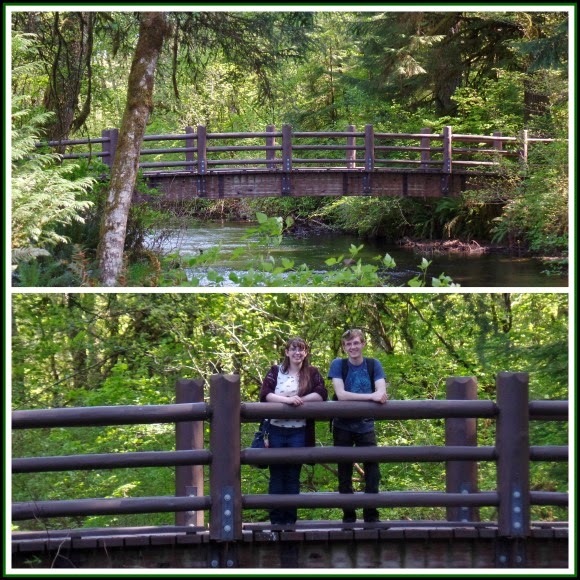 We walked out on this bridge that looked straight down toward the falls. We saw wildflowers blooming all around. 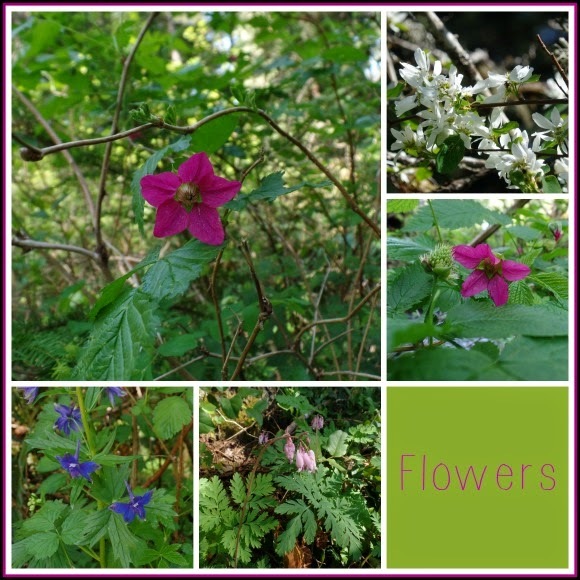 Including the bright pink flower of the Salmonberry. 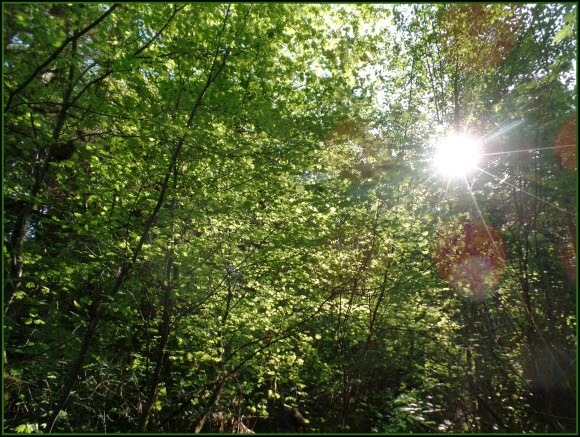 I love the smell of the woods, especially when there is water nearby, the air is so incredibly fresh, and I think it always has a slightly sweet smell. We spotted a field where they are trying to restore Common Camas a member of the lily family, the plants bulb was also originally a food staple for native people. 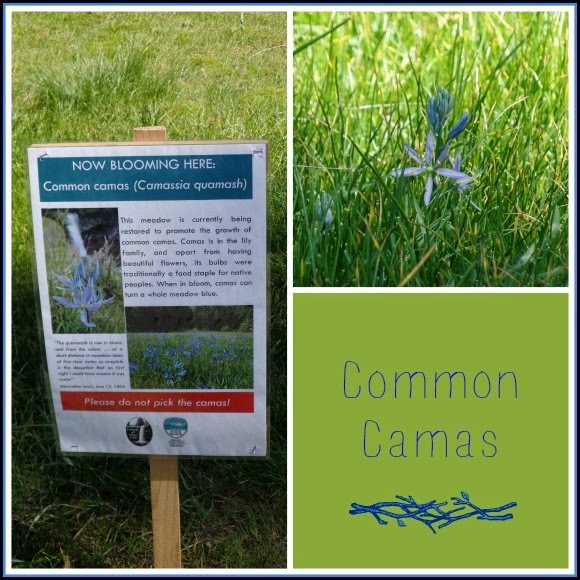 The Common Camas is a very pretty blue color, I can imagine how pretty a whole field would be! After exploring we went to the picnic area and had a little snack, and spent some time in the water. 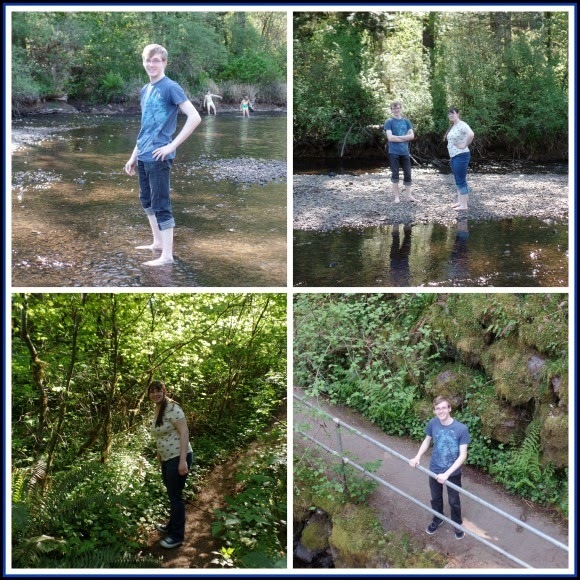 I love playing in water, but this creek had too many sharp rocks, so next time we'll bring water shoes, but it was still fun getting out in the water a bit! Afterward we drove to a few other viewpoints in the park and explored a bit, the day was so enjoyable. 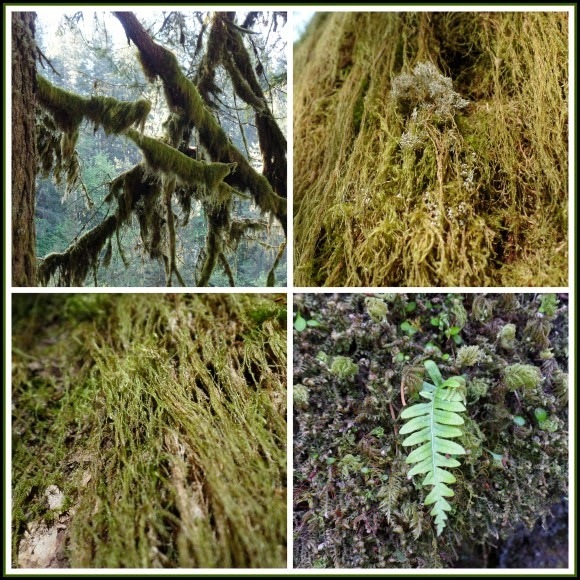 We explored the multiple varieties of moss on the trees and were definitely able to recognize some of the varieties we had seen earlier, each section of moss covered tree would have multiple different varieties, it was really fascinating. 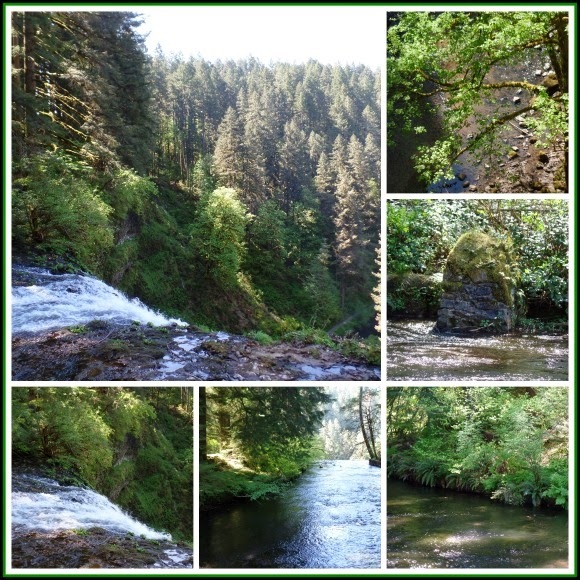 The day was just wonderful, I was definitely recharged, I am so looking forward to all of our upcoming summer outings! Sunday morning I had a nice morning as well, the kids surprised me with new gnomes for my garden, and Gary put together my new garden bench, and the house was all tidied up. We enjoyed a morning at church, then we stopped by to visit Gary's parents and deliver Mother's day gifts. That afternoon we all took my Mom out to lunch at Ikea and had fun doing a little shopping, it was a great day. I couldn't have asked for a nicer Mother's Day weekend!